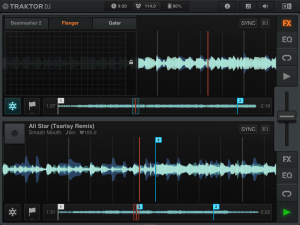 Native Instruments’ Traktor DJ is by far my favourite app. 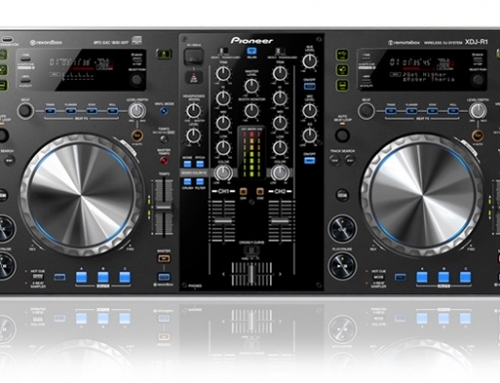 It’s what got me to consider moving back to Traktor from Serato. 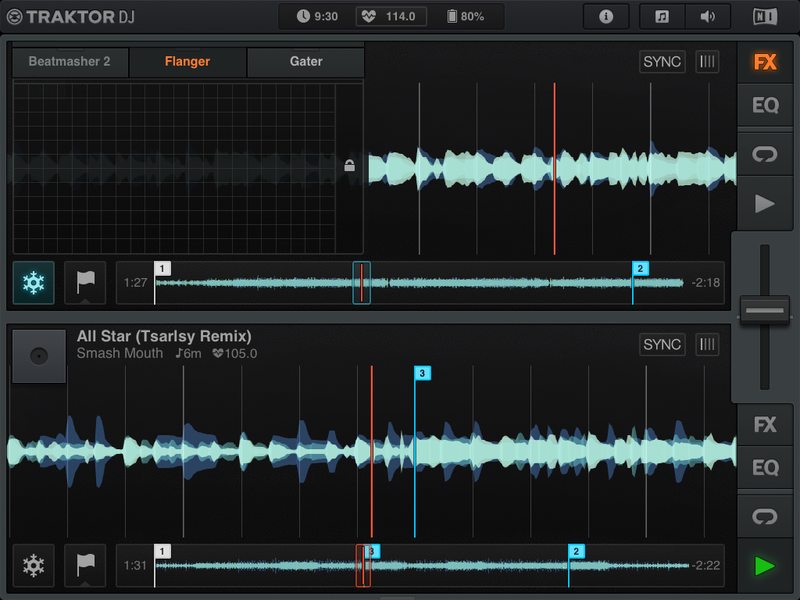 Traktor DJ redefines how a DJ interacts with a touch interface. 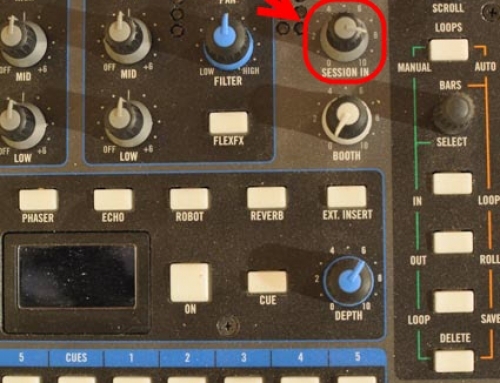 It even syncs metadata from your Traktor collection. 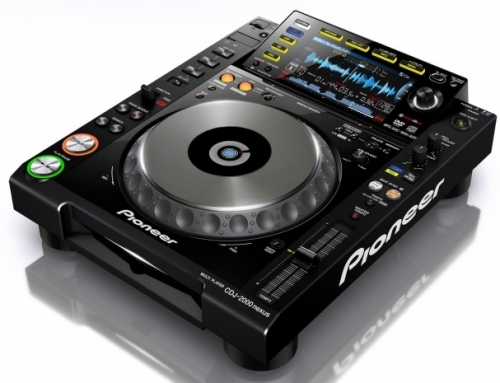 I use Traktor DJ mainly to audition new songs, create loops, add cue points and test mix compatibility of songs. I’m even considering using it as a backup for a live gig. Traktor DJ. Fun. 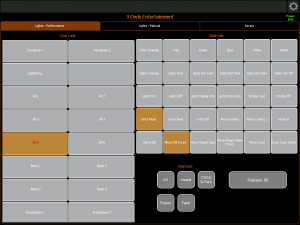 Liine’s Lemur app is a super customizable midi/OSC controller. This is a serious app and is not for the faint of heart. The learning curve is very high and is priced at about $50. It is worth every penny if you think about what it does and what its replacing. I have three main uses for it. 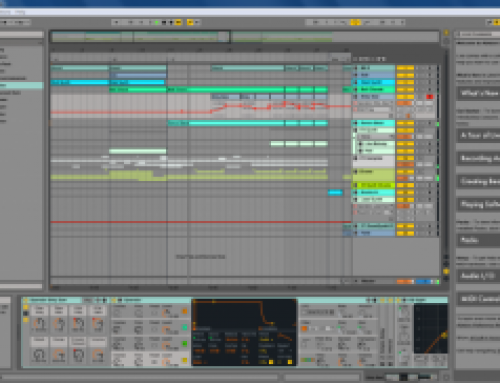 Controller for Ableton when I produce remixes. DMX controller with Freestyler to give me full control over my light show. 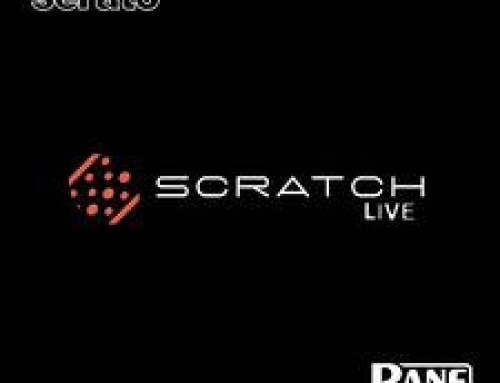 Remote control for Serato – especially useful when I’m MCing or doing a sound check away from the DJ table . Ok, I don’t really use TouchOSC but thought I’d mention it. It’s similar to Lemur at 1/10th the cost. Lemur will have a ton more extra features. But, honestly, TouchOSC represents a better value. I bought Freestyler Remote before I got into Lemur. I still use it once in awhile for smaller gigs and such. 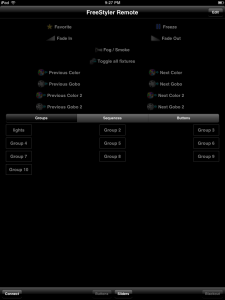 As the name implies, its an app to control Freestyler. 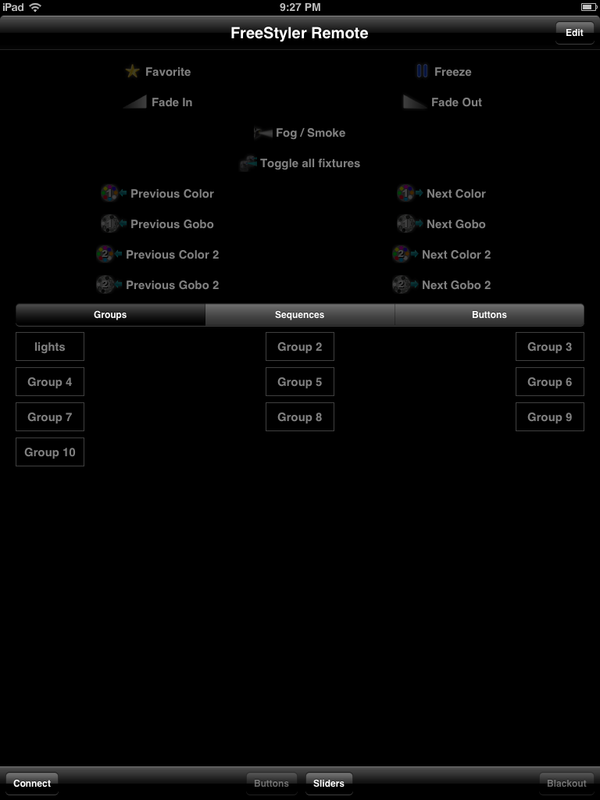 The interface is ugly but is probably the fastest and easiest way to control your lighting from your iPad. It does require you to run Freestyler on a laptop and have your iPad and laptop connected via wifi. How many times have you had to explain what an uplighting is, what it looks like, etc…? Pictures sell. I started using Portfolio for iPad as a way to show pictures of my setup, gear, lighting options, etc… It helps take away the jargon we tend to use and get a client to see what I have to offer. The overall presentation of the app is impressive and is a step beyond just the built in photo gallery on the iPad. I don’t like the idea of mixing my business with my personal life and hate the idea of bringing two phones with me. The solution is VOIP. My business line is a voip service and I use Bria for iPhone to use the service. Bria is what the industry calls a softphone. As you might have guessed, its a software based telephone. The result: I get my calls on a single phone when friends call my personal line or when clients call my business line. What’s this got to do with the iPad? Well, I have it installed on my iPad as well and use it to make calls to clients whenever I’m out of the country. Got ideas for apps I should be looking at?